8 Qualities to Look For in a Warehouse Management System | Blog | Worklink Services Inc. If your company wants to upscale, it should be backed by robust warehouse management and effective business logistics. A warehouse management system (WMS) can prove valuable in this matter. However, there are countless systems in the industry today, some better or more feature-laden than others. This can make it difficult to settle on a single system. 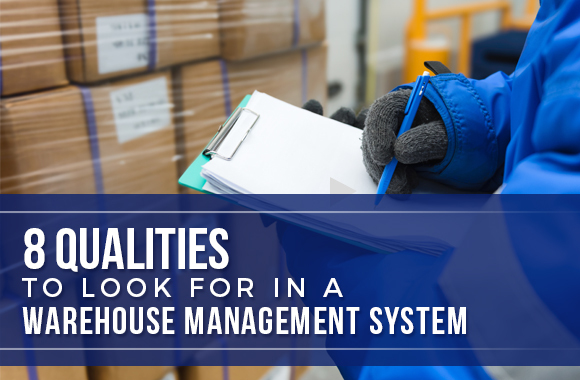 To help you narrow down your list of options, here are 8 qualities to look for in a warehouse management system. A good warehouse management system should help your processes become more efficient. The point of the software is lost if the system becomes a hassle to use instead. Compare between systems before purchasing, as one WMS might use less resources yet provide the same maximized functionality. 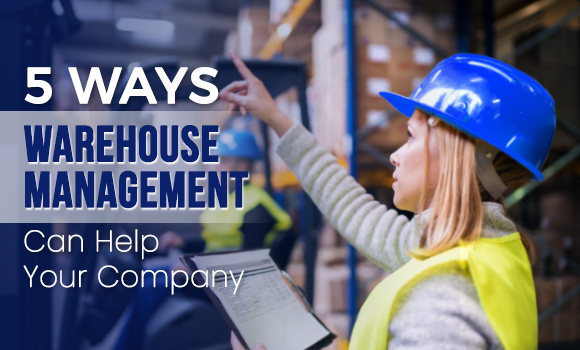 You should not be the only employee in the company who knows how to use your warehouse management system! If a WMS is easy to use, this means that most employees, from fresh hires to managers, should be able to learn how to use it within days. You also won’t have to spend so much time grappling with the system just to monitor daily warehousing operations. Ease of use includes useful, visible warehousing metrics. Aside from gathering data on warehouse operations and employee efficiency, you should be able to actually understand the data that your system presents to you. Find a warehouse management system that your company will be able to use even after an upscaling of operations. You don’t want to wind up looking for another WMS too soon. One way of checking this is determining whether your system will integrate seamlessly with a good number of ERPs. After all, your company might decide to look for another ERP in the future. You may also check if your WMS is built with open architecture, which would make it more likely to work with newer systems that emerge in the industry later on. This goes for any software your company uses for warehousing. Your warehouse management system should be able to help you oversee every aspect of warehousing processes, from receiving to shipping to performing cycle counts. It helps if your WMS of choice provides you with detailed information on each process. Regardless of how high-end a warehouse management system is, it will only benefit your company if it is fully compatible with your enterprise resource planning (ERP). You may inquire if your WMS integrates seamlessly with Oracle, MS Dynamics, Activant, and other major ERP systems for efficient warehousing. A certain warehouse management system may be labeled as cutting-edge,but it’s still a good idea get feedback from previous users opinion. Ask your vendor for customer references (i.e. people who have actually used the WMS before), and find out how well the system worked for these customers. Some warehouse management systems may appear to be better for ROI because of their cheap price tags. However, a WMS that presents low upfront costs can become a loss in the end, as your company will be incurring additional costs from complicated warehousing fixes if the system turns out to be poorly designed. Instead, look for a warehouse management system that has the qualities listed in the previous items. It will most likely be slightly more expensive, but your company will ultimately profit more. Some warehouse management systems have been designed by companies that cater to different industries. This means that they might not have accounted for industry specifics that only someone truly involved in logistics would know. It’s fairly easy to tell whether a WMS is committed to warehousing. Does the vendor continually upgrade the system, tweaking it to match industry trends? Do they solicit feedback? Do they offer upgrades to clients for free? 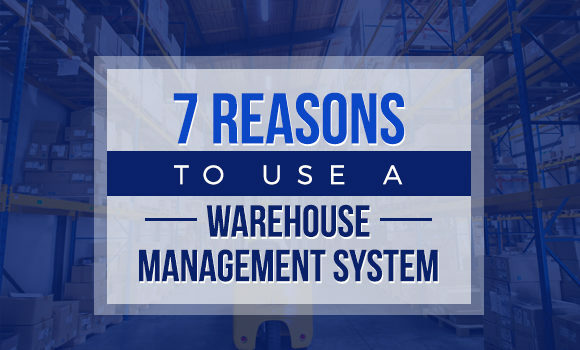 Take note of these 8 qualities, and you’ll have an idea of which warehouse management system will be the best fit for your company. 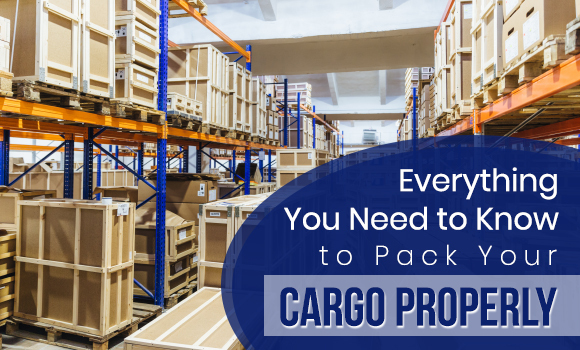 Before making your purchase, however, you may want to ask an industry expert to lay out your warehouse requirements and determine whether your chosen WMS truly fits your company needs. Since 1999, Worklink Services, Inc. (WSI) has been providing reliable solutions to local and multinational companies, including business logistics and warehouse management. WSI has even earned a spot among the reliable B2B courier companies in the Philippines. Contact our DALIvery specialists today, and we can help you find the best warehouse management system for your company. Found this post helpful? Visit our blog for more articles about warehouse management and logistics in general.